This fish weather vane was my favorite. 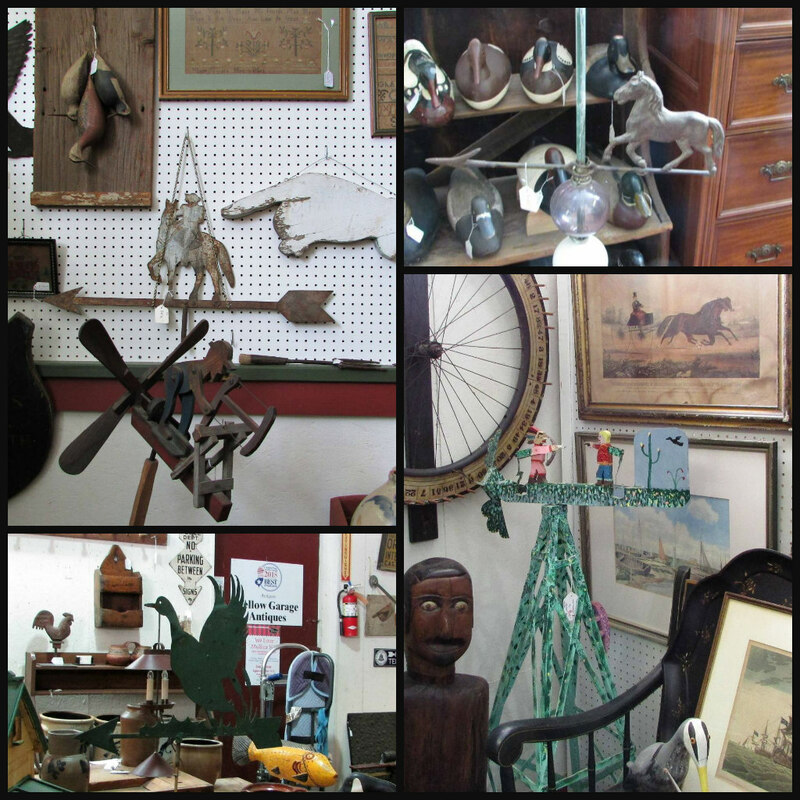 A treasure trove of unique weather vanes awaited me in The Yellow Garage Antiques shop this week. Yes, the exterior is yellow, and yes, it was a garage/bus terminal built in 1922. 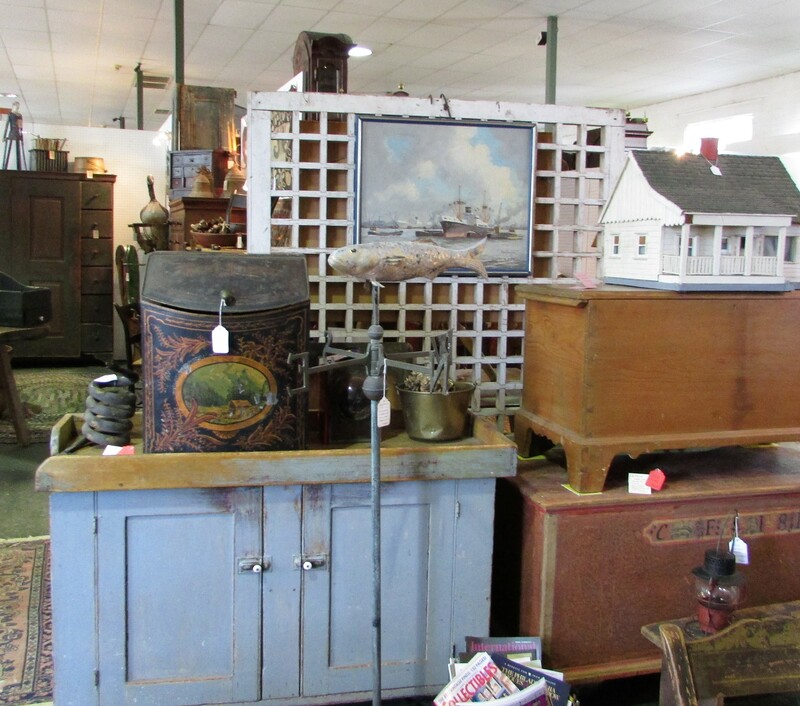 It was renovated in 1995 and is home to 35 antique dealers. Is it amazing inside? Yes. Was it filled with unique merchandise? Yes. 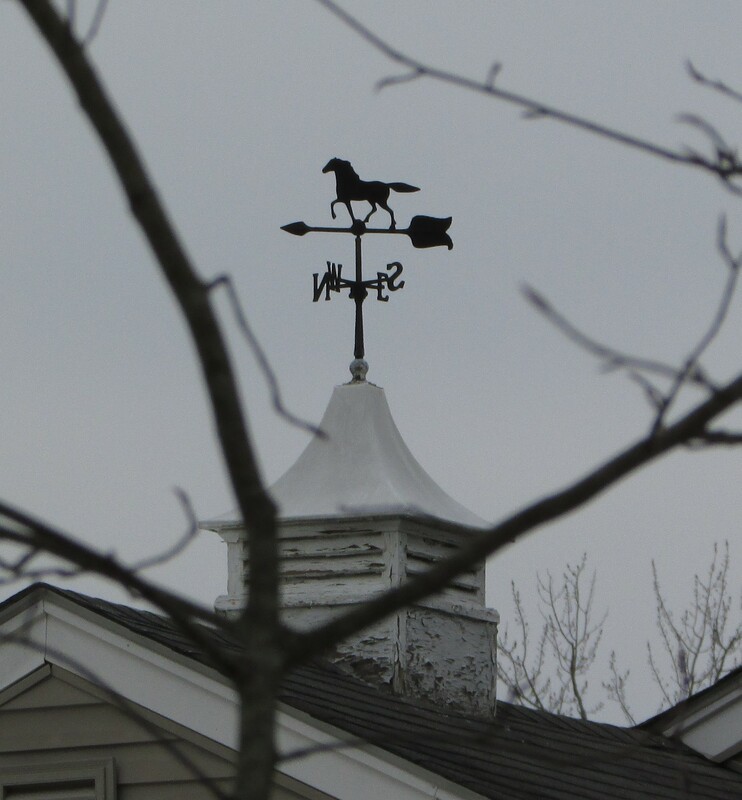 Were there antique weather vanes? Yes, not only weather vanes but whirlygigs and other wind dependent structures too. 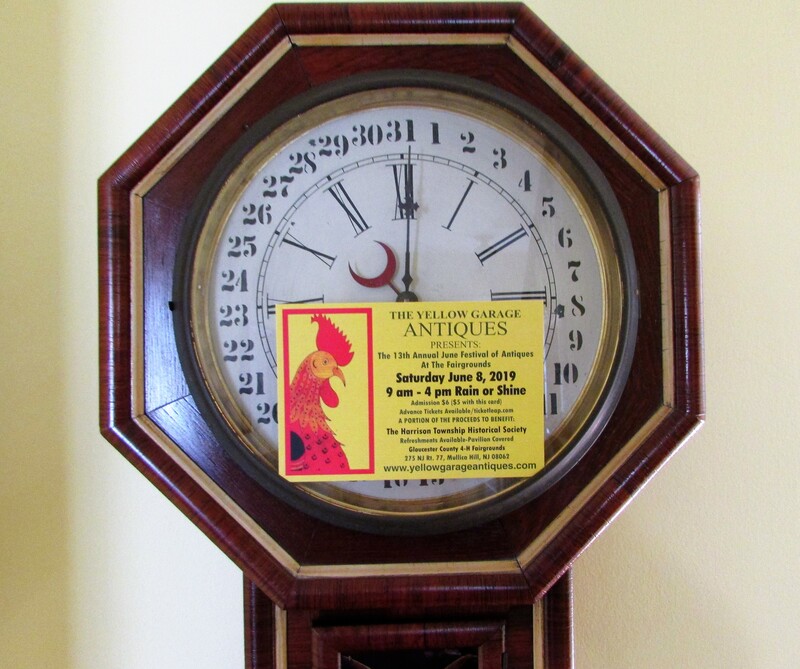 If you are ever in southern New Jersey, The Yellow Garage is easy to find on Main Street in Mullica Hill.